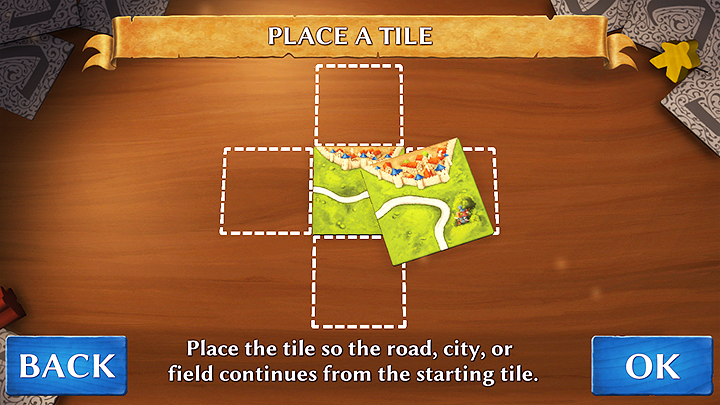 Carcassonne is the most famous tile-placement game in the world. 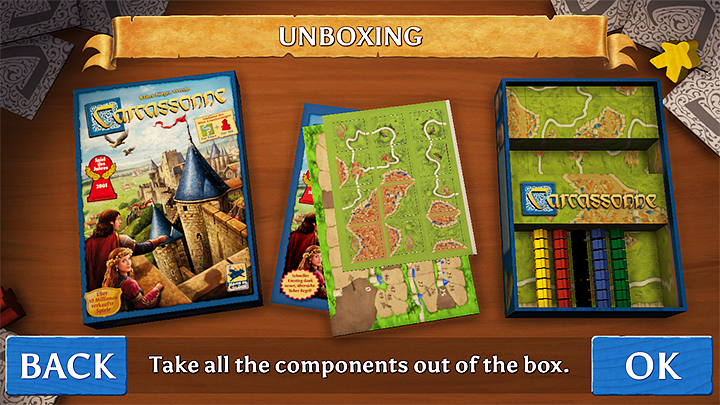 Winner of multiple prizes like the Spiel des Jahres, it has sold millions of copies and sports more than ten expansions! The perfect starter to understand what Dized is all about.